I finally decided to do myself a favor and dump the gawdawful RFT Michelin tires that came on my 2018 E400 Coupe, replacing them with a set of Michelin Pilot Sport 4S tires (I'm forgoing a spare for the moment). 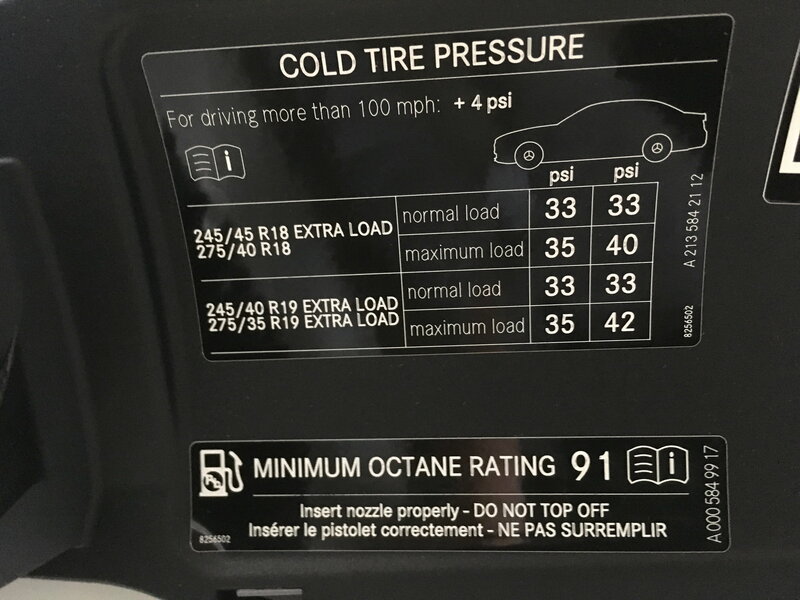 The switch in tires lead me to recheck the car's labels regarding proper tire pressure, and I was dismayed to see that they are inconsistent. 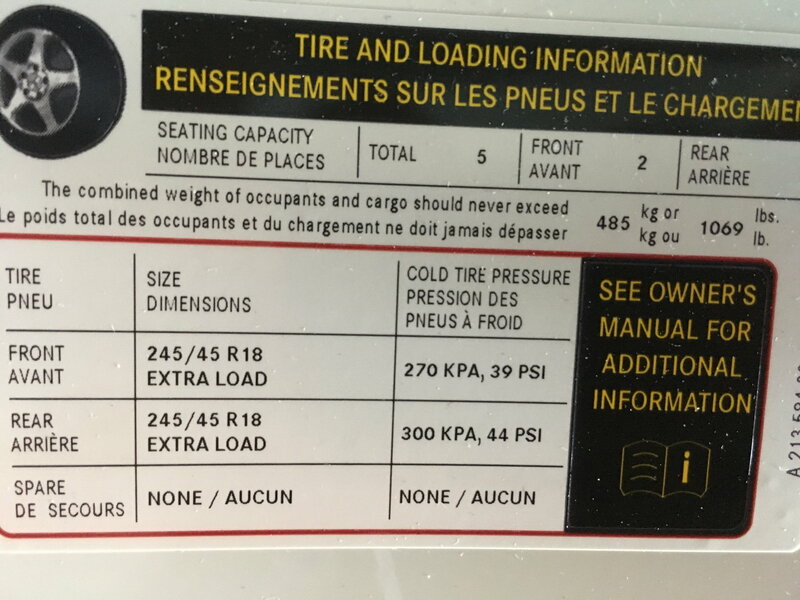 For 19-inch wheels, the label on the inside of the fuel filler flap says 35 PSI (36 max) for the front tires (245/40R19) and 33PSI (35 max) for the rear tires (275/35R19), but the label on the door simply says 37 front and 39 rear (which the tire guy cited as the "correct" pressure, although I didn't point out the discrepancy to him). The manual is of little help as it cites BOTH labels. 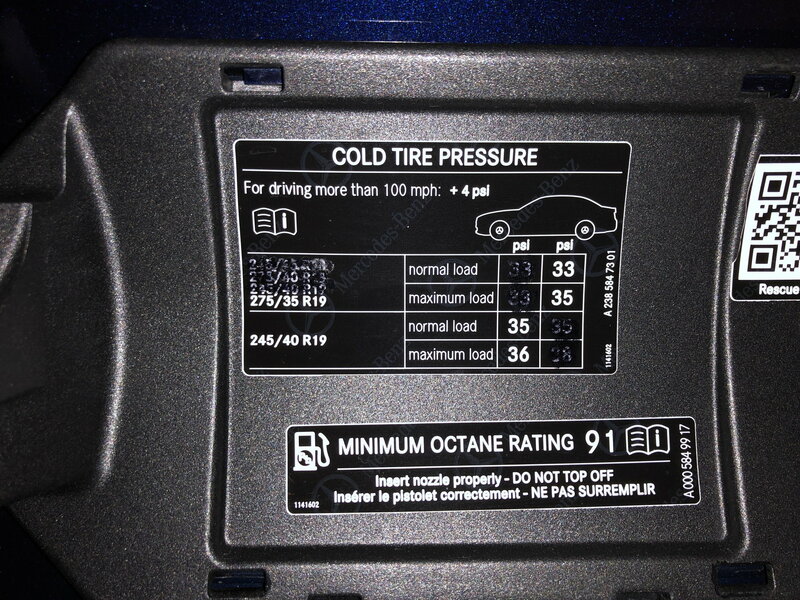 On the page with a photo of the fuel flap label, it says "The tire pressure table shows the recommended tire pressure for all tires approved for this vehicle." On the page with a photo of the door label, the manual says, "Recommended tire pressure for cold tires. 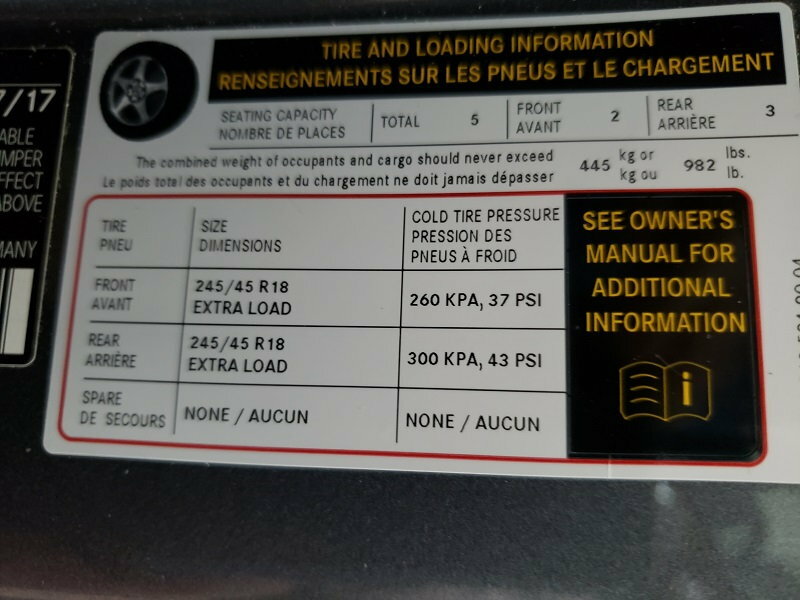 The recommended tire pressures are valid for the maximum permissible load and up to the maximum permissible vehicle speed." WTF?!! Is the fuel-flap info the actually recommended pressures, and the one on the door for driving with the maximum load at maximum speeds? It makes no sense that MB posts conflicting information on the vehicle itself and in the manual. I've been using the fuel-flap recommendations since I got the car, and I'm going to do so with the new tires — or should I follow the recommendations on the door? Read it more closely. The labels agree 100% when you consider loading and speed. There are different values for each. Last edited by ua549; 04-12-2019 at 06:52 PM. Which model Michelins are they that your replacing? I have the Primacy 3's and find them to be a very good tire. 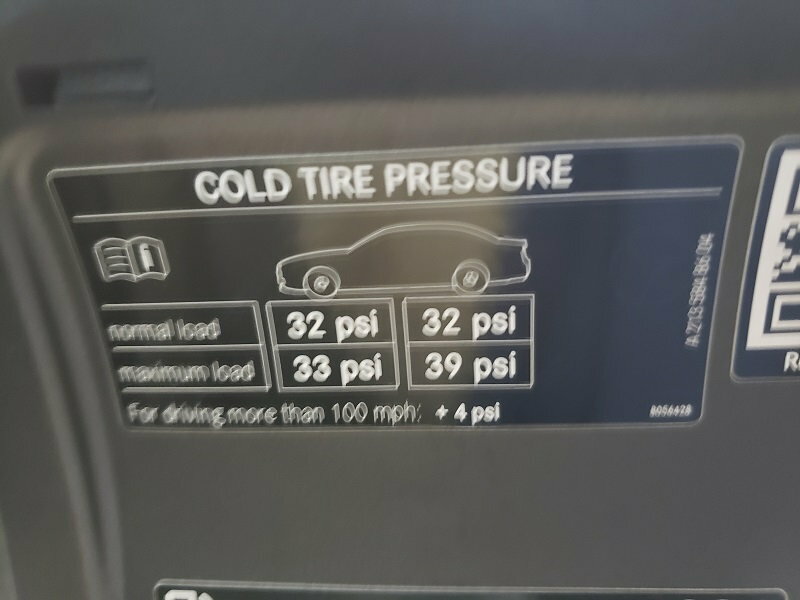 No they don't — the two sources clearly provide different tire pressures: 36 max from the flap doesn't equal 37 from the door, nor does 35 equal 39.
and the more important question is - how much of an IMPROVEMENT are they??? or is it not as noticeable as you thought? The door jamb - 37 and 43 which is the maximum tire pressure. The fuel flap - 33 and 39 PLUS 4 for high speed = 37 and 43 maximum tire pressure. Last edited by ua549; 04-13-2019 at 11:38 AM. Thanks, that's my intention. I'm just unhappy with MB's apparent lack of attention to these small details. I'm aware of the "for driving more than 100 MPH: +4 PSI" warning on the fuel flap sticker, but even with that there's still an inconsistency between the recommendations on the two stickers. That sticker shows the recommended PSI for "maximum load" to be 35 rear, 36 front. Add the 4 PSI for speeds over 100 MPH and you have max pressures of 39 and 40, respectively. Compare that to the door sticker, which says only 37 front, 39 rear, nothing about normal loads or normal speeds. 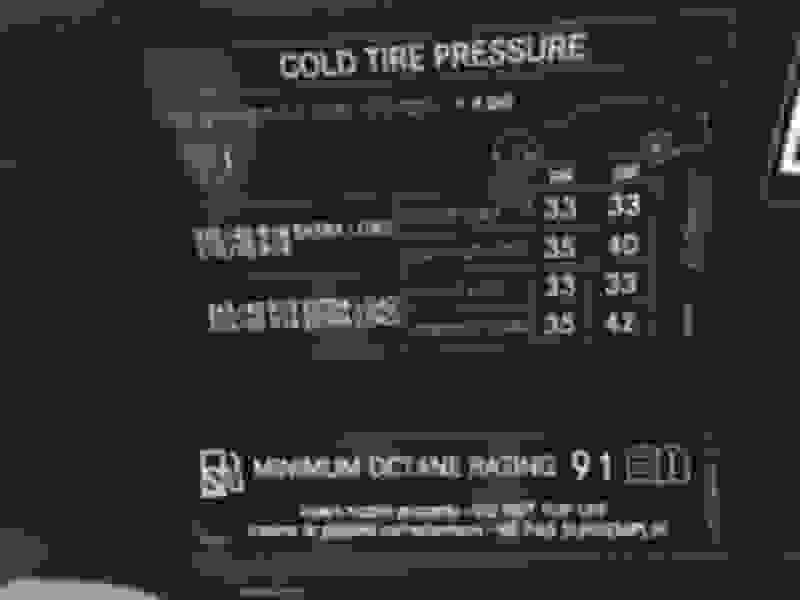 Moreover, as another poster pointed out, tire shops tend to go with the door sticker, which does NOT provide recommendations for "normal" loads at sane speeds, and thus results in significant overinflation of the car's tires, which causes premature wear. I have 18" tires and no spare whereas yours has 19" tires and a spare. Your car is different than mine. AFAIK no North American W213 models came wit a spare. Even the numbers on your car are somewhat inconsistent — 32 + 4 = 36, not 37. My car came with RFTs and thus I have no spare, so it's odd that the door sticker on my car lists the recommended pressure for the non-existent spare. The door jamb numbers are not for the normal load, only the extra (maximum) load. I change between normal load and extra load tire pressures with regularity when I carry a kettlebell set in the trunk. MB could have done a much better labeling job! Did you take delivery of your A238 outside of the US? 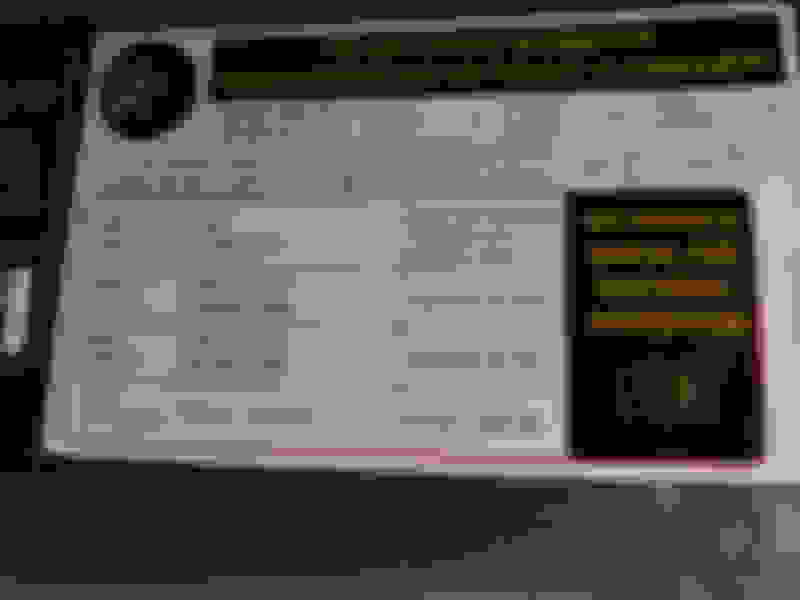 Last edited by ua549; 04-13-2019 at 03:11 PM. Adding 1 - 3 PSI isn't going to prematurely wear out the tires. I always add +3 to whatever car I get, from the recommended COLD psi. During the day and as the weather changes the psi will change throughout, unless your really under than the recommended I wouldn't stress it. So how do you like it compared to RFT? No. Mercedes Benz of South Bay in Torrance, California, which is an Auto Nation dealership. Difference is 4 PSI all around, which is significant if not major. I too run a pound or two above the recommendation just to maintain a margin of error between checks — undereducation is just as bad as over inflation when it comes to tires, although the effect on wear is different. As for liking the new tires compared to the old RFTs, it's a bit early to judge. So far I've driven from the tire place to my home, a distance of about .9 miles, and then around the block this morning after I reset the tire pressure (which the tire place had set at the levels on the door) in order to get the car to read the pressure. I'll report back after I've had a bit more experience with the 4Ss. I keep the tire pressure & temperature display in the left instrument display all the time. I use the levels at the fuel tank + 2 lbs. I have a very good air compressor with a tank so adjusting the tire pressure for me is easy. I use a good air gauge and then compare against the TPS in my dashboard. They usually give the same relative reading. I find +2 lbs vs. cold reading does not effect the ride but does improve gas mileage. 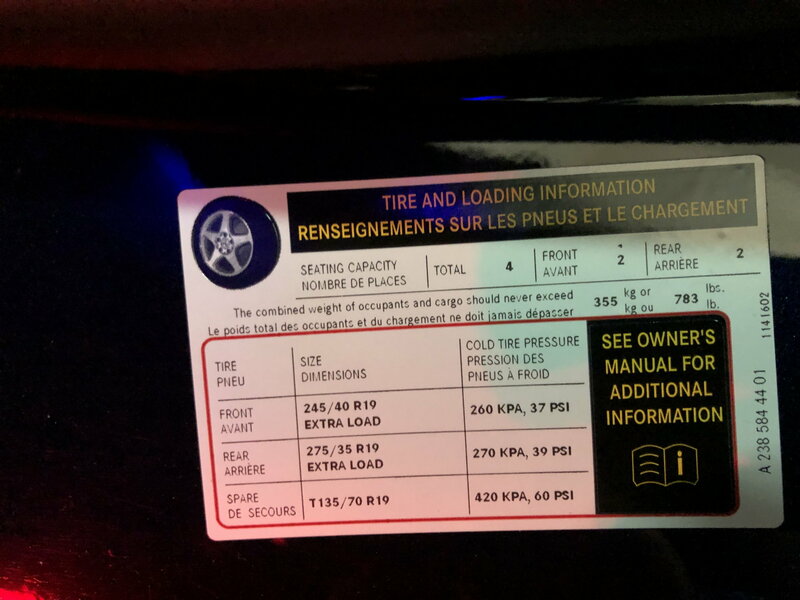 I have never found adding +2 lbs to adversely effect the wear of the tires, in fact the opposite: When I turned in my 2016 E350 with 28,000 miles on it, there was sufficient tread life to go another 12/15,000 miles. I presently have Pirelle RF. The ride on my E450 with RF is vastly superior to the ride on my E350 with non run flat Michelin's - but I think that has more to do with the suspension than the brand of tires. I really wonder how many posters here on a back to back blind test, where the tires are inflated at the same PSI, can really tell the difference between one tire brand and another- but I could be wrong. I used to take my cars on the track at Watkins Glen and have driven at high speeds for long distance and the only real difference I noticed was between bias ply tires and radials - I am sure some of you remember bias ply tires - but I am hard pressed to notice difference between Michelin and Pirelli assuming both are similarly rated , VH for example.at the same PSI. 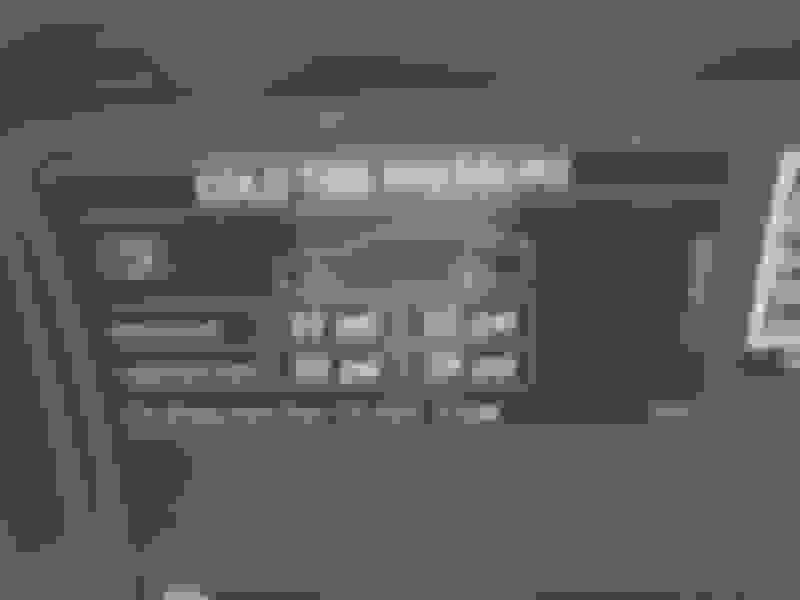 I have 2 E450's. The cabriolet with the Amg line rides like a dream and no tire noise and is on the Michelin Primacy tires whereas my Wagon has the luxury line, but 4 matic and of course air ride on the back since it's a wagon but gets a lot of tire noise and you can feel every little bump and it is running on the Goodyear Eagle Sport tires it came with from the factory, So Monday I'm having the dealer put the same Michelin tire model I have on the Cabriolet and I'll let you all know the Verdict hopefully Monday night, I'll know pretty quickly driving the car. I sure hope it helps because I really enjoy driving the Cabriolet better than the Wagon but the Wagon is the car I'm mostly driving lots of miles during the week and a much better ride would be welcomed. My service adviser has always said to follow the sticker in the fuel filler door as it is applied based on the tires installed on your car at the factory. Mine says 33 front and rear under normal load and that's where I keep my tires. I got one of those tire pumps from Amazon and every couple weeks I check the tire pressure and adjust them in the comfort of my garage as needed. If there is a Wawa station nearby, they have an electronic air dispensing system with 3 or 4 spaces. One sets the desired pressure then fills each tire. It beeps each time the tire is filled to the set pressure. The best part is that is fast and FREE. I started using them when I needed to change tire pressures frequently. My home compressor is just too slow. My service adviser has always said to follow the sticker in the fuel filler door as it is applied based on the tires installed on your car at the factory. Mine says 33 front and rear under normal load and that's where I keep my tires. My car was equipped with 245/45-18 (same as on the door jam) tires at the factory. Also, 275/40-18 or 275/35-19, depicted on fuel door's sticker, are not optional for the US 4matics - as all come with square setup. That's why never listen to SA - their job is to sell us service (that our cars sometimes do and most of the times do not need). Period. Last edited by threeMBs; 04-14-2019 at 07:29 PM. I have the exact rf Pirelli's that you have on my E450 CAB. A remarkably smooth and comfortable riding tire for a rf. I'm sure the excellent suspension system has a lot to do with it as well. Took a short trip yesterday to meet some old college roommates for lunch. Round trip was 80 miles, about half city streets, half freeway. Overall impression of the Michelin Pilot Sport 4S tires was very positive, a significant improvement over the Michelin RFTs that came on my 2018 E400 Coupe. The ride was definitely smoother, road feel and general sense of control were much better. All in all, I felt like I was driving a Mercedes rather than a old pickup truck.